This is where all my research begins. Once I have the germ of an idea, have chosen the historical period in which I wish to set my narrative, and have a vague notion of some of the specialist areas I might need to know about – well, that is the moment when I’m ready to start reading in earnest. For THE VISITORS, this included the late Victorian/early Edwardian era; deaf-blindness; hop and oyster farming and Kent; the Boer War. I begin in second-hand bookshops, libraries and online. I’m picky regarding which books I’m willing to part with money for: nowadays, I won’t buy a book until I’m pretty darn sure it’s going to be useful. (I have a string of books ‘Saved for Later’ in various online baskets.) Once I have a good selection of key texts on each topic, I start reading with a sharp pencil. I underline interesting bits, jot a note in the margin and sometimes note at the back of the book ideas for how this particular fact might be part of my own story. Later, if I get time, I type up these notes using Word, so that I can have an A4 copy of all the ideas found in each book (with handy page numbers). One of the best places to find fascinating and obscure archives is the Reading Room in libraries and museums. For THE VISITORS I haunted the Imperial War Museum. 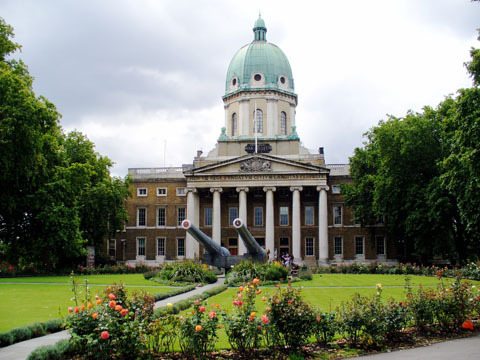 The Imperial War Museum, London. Ostensibly, their archive begins with World War I, yet quite a few combatants who took part in the War also fought in the Second Boer War only a few years before. Therefore, I found a substantial number of original diaries, journals and letters sent from South Africa during the conflict. Many of the archives one finds in such places are unpublished and are therefore gold to the historical researcher. I read long letters written by Boer War soldiers, including accounts of battles, criticism of their superior officers’ tactics, keepsakes and photographs. Much of Caleb’s experience in THE VISITORS is based on these gems of first-hand accounts. 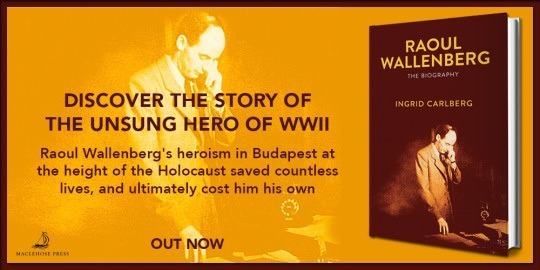 It is this use of primary sources which I believe can transform imaginative writing into something which approximates the true experience of being there. It allows the novelist access to the mind of someone who actually lived through it. Secondary sources are valuable, yet primary ones are priceless. Sometimes there are occasions where all the books or letters in the world will not answer all of your questions. For me, this occurred when I was researching eye diseases for Adeliza. Studying the eye is a complex business. I did my best, but I reached a point where I could not make full sense of the difficult material I was reading. I needed to know specifics: what the world looked like to a child with cataracts; once the lenses had been removed, what kind of spectacles would or would not be needed; how distances or close viewing would look, and so on. 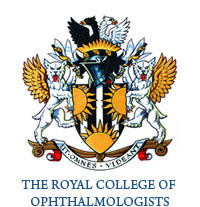 So I found my expert: from the Royal College of Ophthalmologists in London. Bernard Chang swapped emails with me on various occasions, kindly answering my queries on Liza’s eye condition, her operation and her recovery. He also read the final draft to check for errors and said how impressed he was with its accuracy. Phew! I also consulted Denis Judd and Keith Surridge, experts on the Boer War, specifically about issues such as attitudes in England to the conflict to postal censorship. 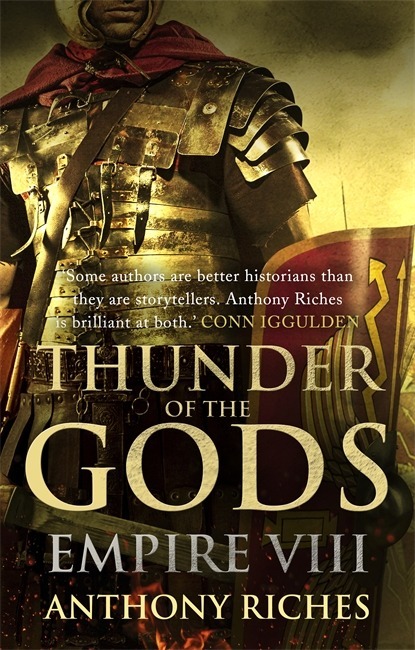 Experts can certainly put the historical novelist’s mind at rest about tricky subjects. It would have been super if someone could have paid for me to visit Boer War battlefields in South Africa. But, as for most struggling novelists, such generous sponsorship for research trips was not forthcoming and I certainly couldn’t afford it! I did my best with the research I could gather on paper and online. But I did spend part of my childhood in Kent and had been a school trip to a hop farm. However, it was possible to spend a day at Kent Life, a working hop farm with an excellent museum and recreations of hoppers’ huts. See my other History Lives article on this visit here. The best part of this was walking down the hop lanes, seeing the hops fluttering in the breeze, touching the new growth and smelling the dried hops. You can read about this, but there’s nothing quite like experiencing it for yourself. All of this first-hand stuff went straight into the novel and, hopefully, enriched it. If you can go to a place you are writing about it, or somewhere as similar as you can find, you won’t regret it. And neither will the readers. 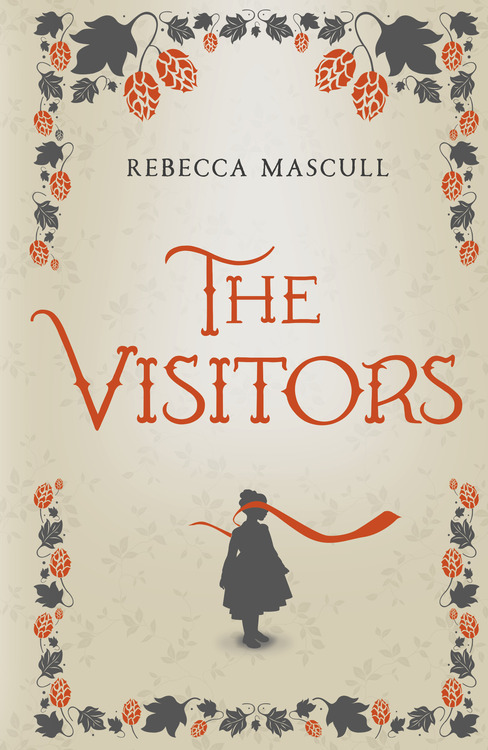 Rebecca Mascull’s debut novel, THE VISITORS, is available now in hardcover and as an eBook from Hodder & Stoughton. Visit Rebecca’s website here, follow her on Twitter and on Facebook for more information.